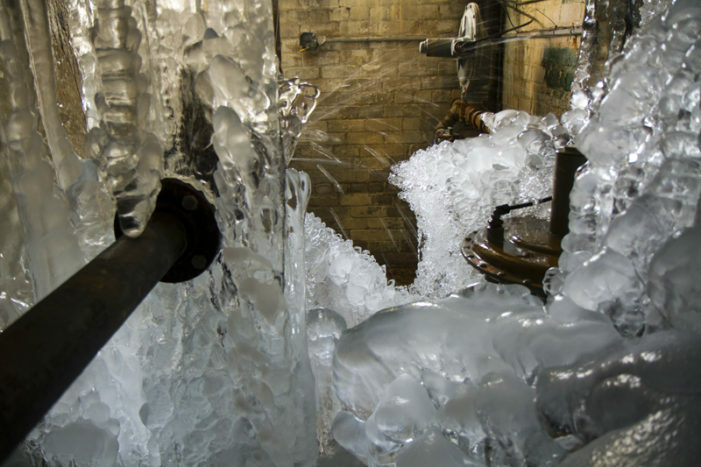 The city is woefully behind in shutting off water to thousands of vacant buildings – at a cost to all water users. 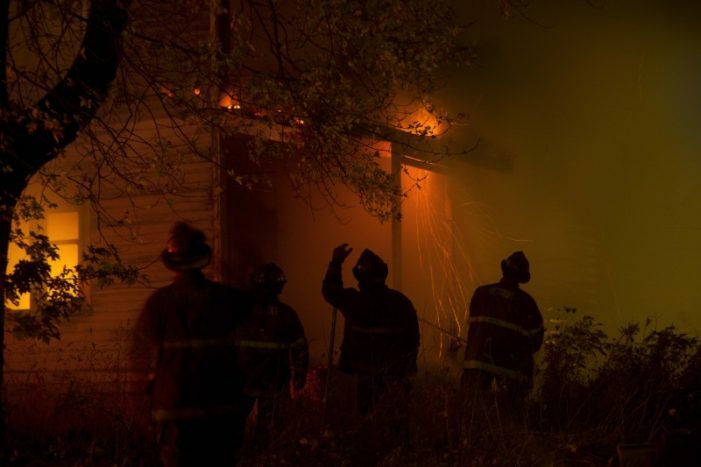 An arsonist was seen running from the burning home on Detroit’s east side. 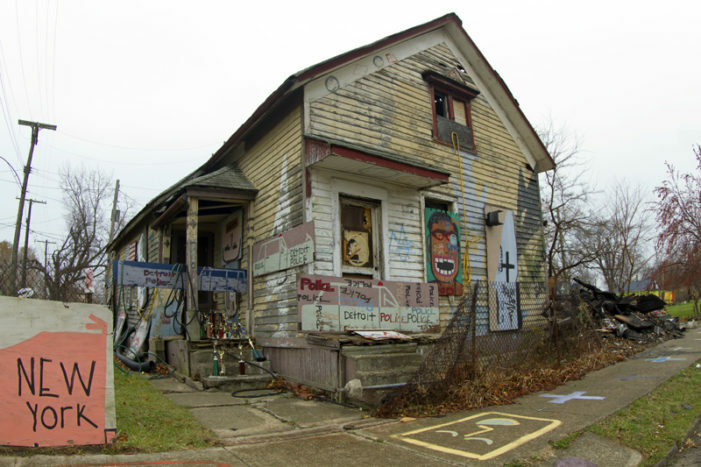 The nondescript bungalow at 19946 Dresden is where Eminem began to get noticed as a legitimate white hip hop artist. Neighbors were evacuated while a state police bomb squad was called to remove the weapons. 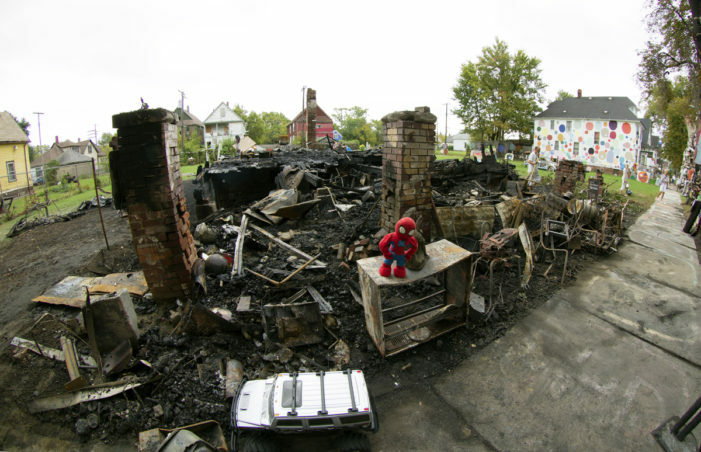 Melted plastic dolls, charred metal chairs and soot-covered stuffed animals poked out of the house. Did support for white candidate in Detroit provoke break-in? About five men forced their way into the home of former state Rep. Lisa Howze on day of endorsement of Duggan for mayor. 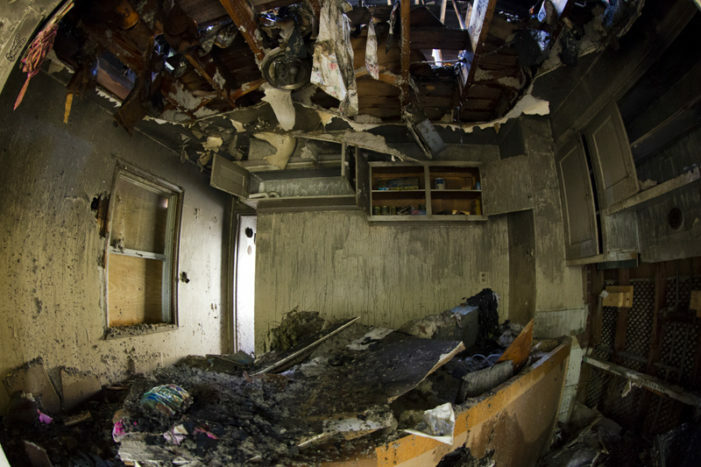 Unable to find working hydrants, firefighters dashed through heavy smoke and extreme heat to rescue a lifeless 10-month-girl from her upstairs bedroom early this morning. 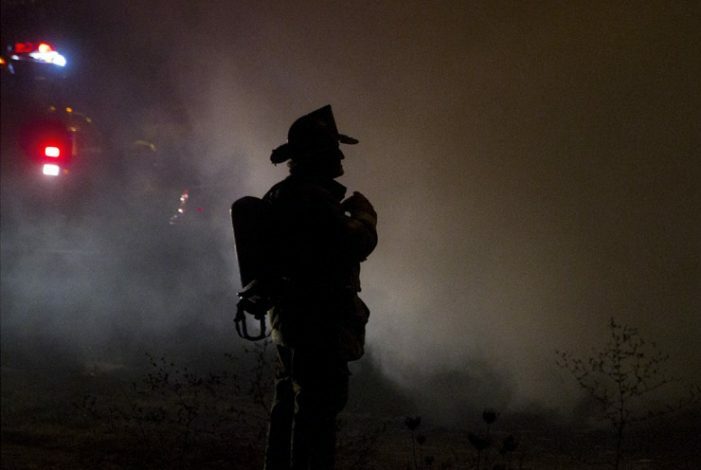 Firefighters scrambled for blocks before getting lucky on the seventh hydrant. 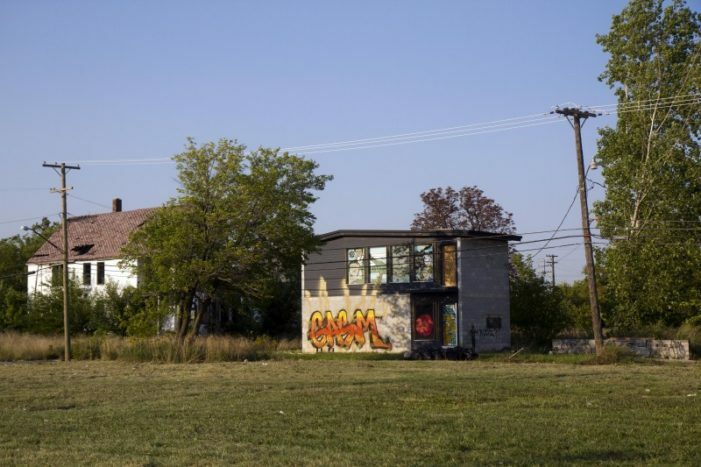 Plopped in a field surrounded by 90-year-old abandoned homes on the near east side, the squatty, cinderblock house has sat vacant for nearly three years.